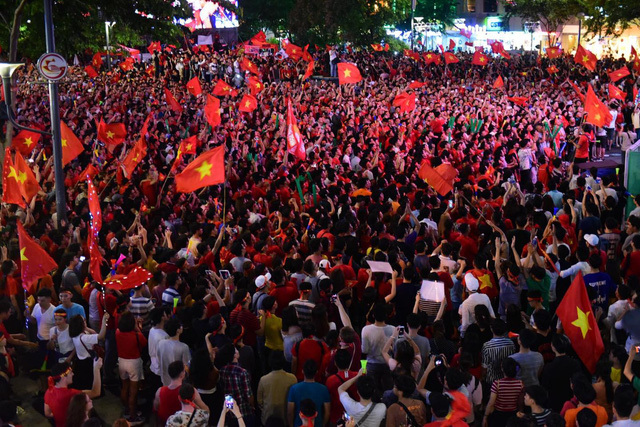 Five large screens will be installed on a major boulevard in downtown Ho Chi Minh City to broadcast the Asian Cup quarterfinal between Vietnam and Japan that is scheduled for 8:00 pm on Thursday. Local authorities said the LED screens will be put up on Le Duan Boulevard, specifically on the section spanning from Nam Ky Khoi Nghia to Pasteur Streets in District 1. They added that the screens will be located on the sidewalks of 30/4 Park. Such screens would normally be placed at Nguyen Hue Pedestrian Street in the same district, officials said, adding floral arrangements are being made there to turn the street into a flower venue to welcome the Lunar New Year festival, locally known as Tet. Tet, which is the largest public holiday in Vietnam, is now less than two weeks away. Vehicles are banned from the Le Duan section bounded by Nam Ky Khoi Nghia and Pasteur Streets from 0:00 on Thursday to 1:30 on Friday, transport officials said.  Nam Ky Khoi Nghia - Alexandre de Rhodes - Pham Ngoc Thach - Le Duan or Nam Ky Khoi Nghia - Han Thuyen – Pasteur - Le Duan. Le Duan - Pasteur - Alexandre de Rhodes - Nam Ky Khoi Nghia or Le Duan - Cong xa Paris - Han Thuyen - Nam Ky Khoi Nghia. Football fans can also watch the Vietnam-Japan game at the Youth Culture House at 4 Pham Ngoc Thach Street, District 1. Admission is free. Vietnam beat in-form Jordan 4-2 on penalties in the Round of 16 at the Asian Cup in the UAE on Sunday. The Golden Dragons are considered the underdogs in the clash with the four-time champions Samurai Blue. Vietnam’s coach Park Hang-seo believes his young boys, most teenagers or in their early twenties, can beat the continental giants while Japan’s manager Hajime Moriyasu has declared his squad’s goal is the trophy. The Vietnamese defeated the Japanese 1-0 in the group stage of men’s football at the 2018 Asian Games in Indonesia in August last year. Vietnam then finished fourth whereas Japan were the runners-up.